Congratulations to Kirsten and Joe on their IRNE wins! Tonight, Kirsten’s Luck of the Irish won Best New Play, Large Theatre (Huntington Theatre Company) and Joe’s play The Fakus was awarded Best New Play, Small Theatre (Centastage). Go Rhombus! 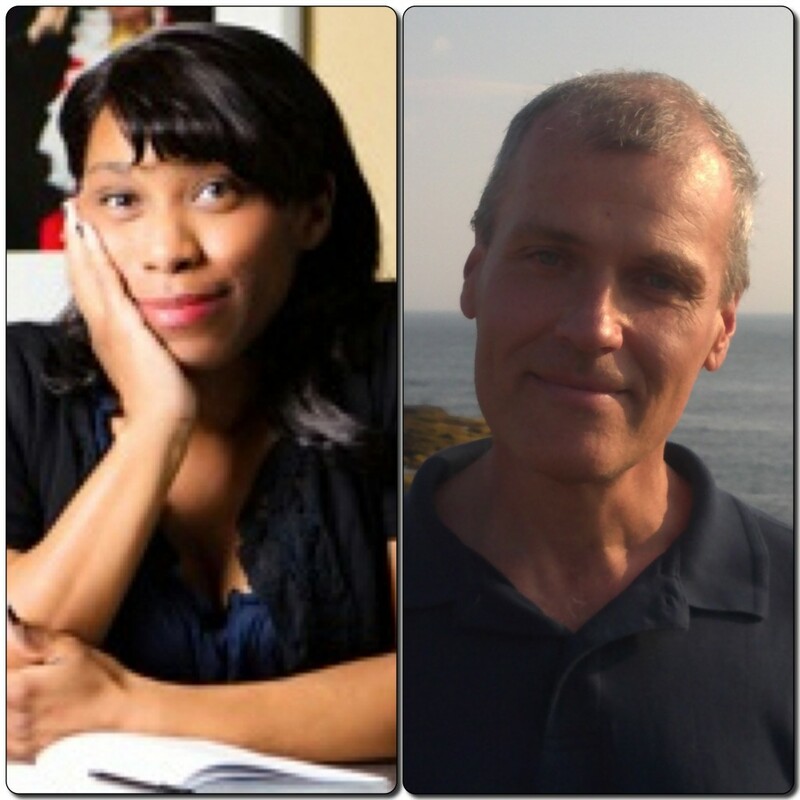 A reading of Kirsten’s Splendor Lit Beneath Their Bones is part of this weekend’s festivities, along with discussion panels and new plays by Lydia Diamond and Natalia Naman! Congratulations to Kirsten and [past Rhombus member] Joe on their IRNE nominations, announced last weekend! 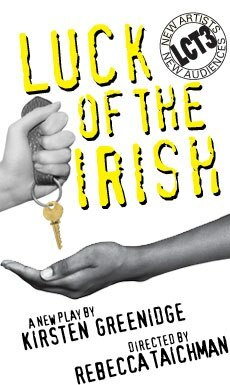 Kirsten’s Luck of the Irish (nominated for Best New Play, Large Theatre – Huntington Theatre Company) and Joe’s play The Fakus (nominiated for Best New Play, Small Theatre – Centastage) were both developed in our group. Check out the full list of nominees here – an inspiring list, and it’s very exciting to have Rhomboids among them! 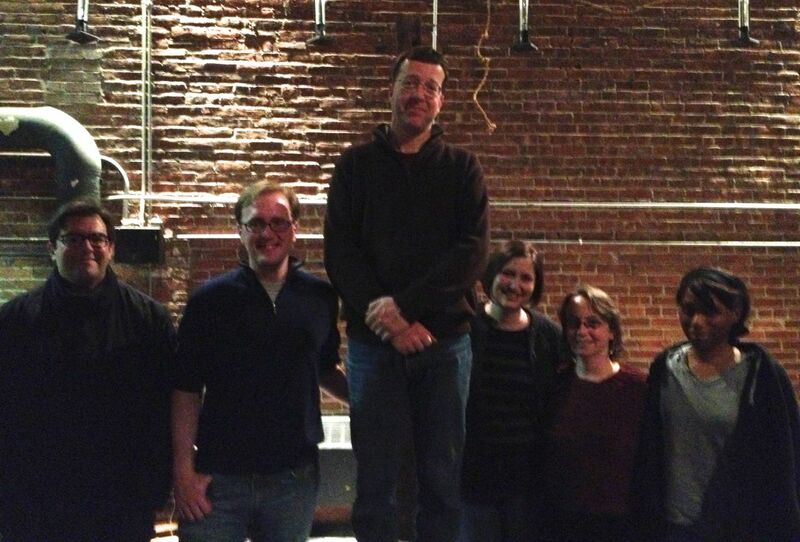 We celebrated Pat by making him stand on the stake after last Friday’s outstanding performance of his play Fire on Earth. Congratulations Pat and the Fresh Ink team on a great run! 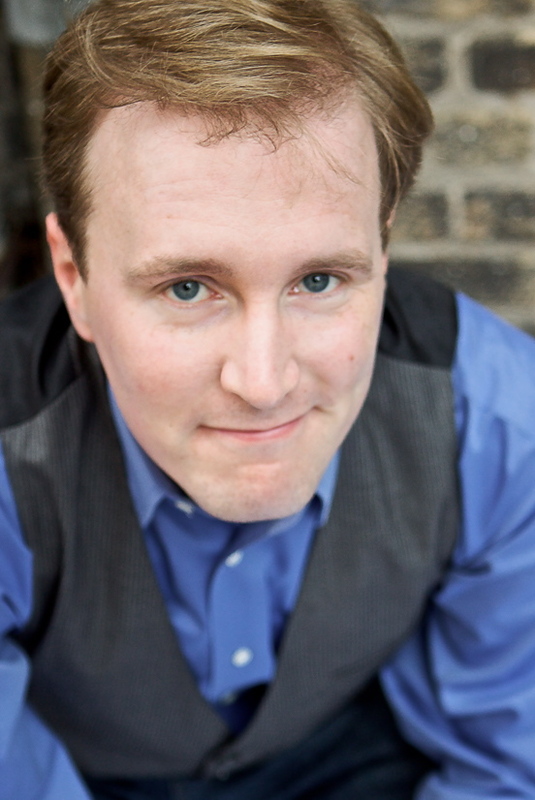 We are pleased to welcome Walt McGough as the newest member of Rhombus! You can read more about this amazing writer here. 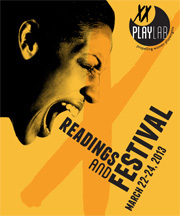 We’re excited about the February opening of Pat’s new play at Fresh Ink. He’s got an amazing team of collaborators there, with a cast led by Rhombus actor Omar Robinson! 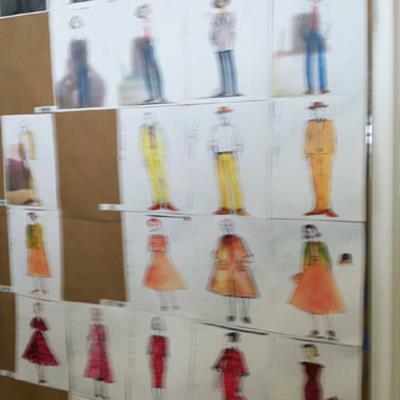 Oana Botez’s costume sketches for Luck of the Irish at LCT3. Listen to/read more about the play’s origins and about LCT3’s inspiring mission. Tickets on sale now! 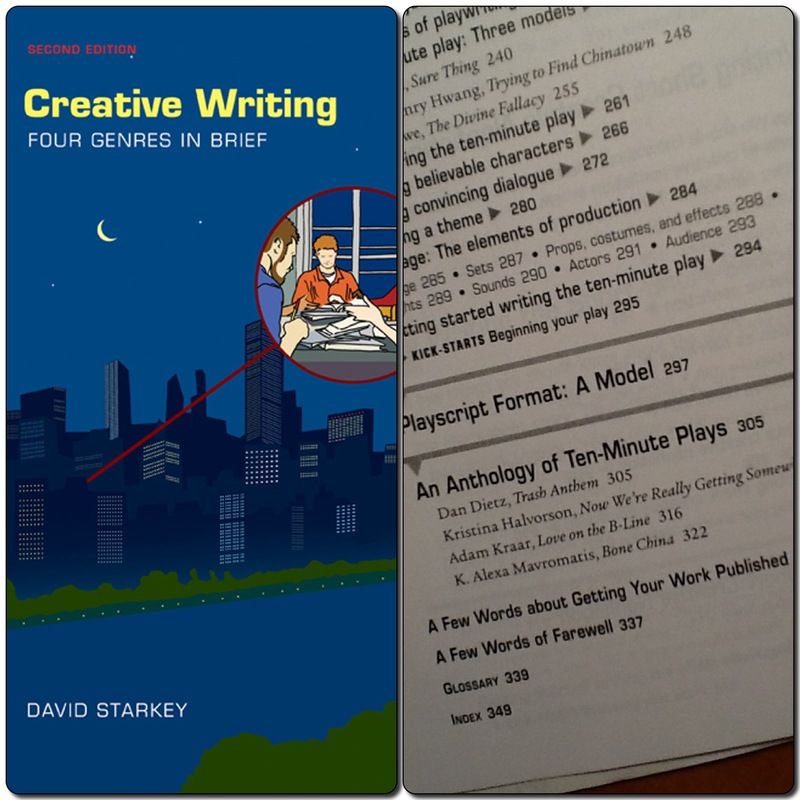 My play Bone China is in a college textbook, Creative Writing: Four Genres in Brief (2nd edition, Bedford/St. Martin’s) by David Starkey, published in December. Bone China was my first ten-minute play, and I have often joked – even though it’s actually kind of true – that that little play, written in 2005, was the beginning of everything. 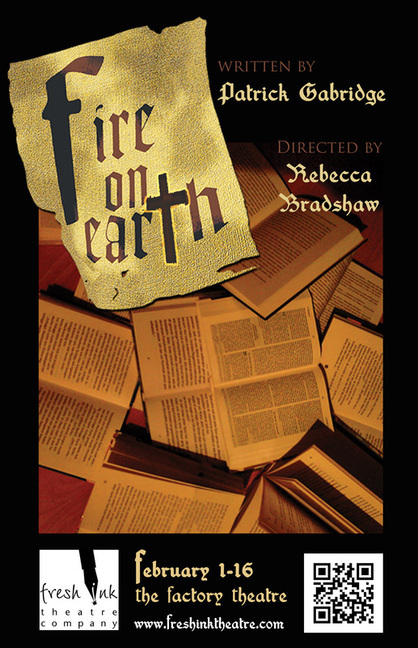 It is certainly the source of a lot of firsts in my playwriting life: first production, first publication (in 2006), first Off-Off production in NYC, first international production. 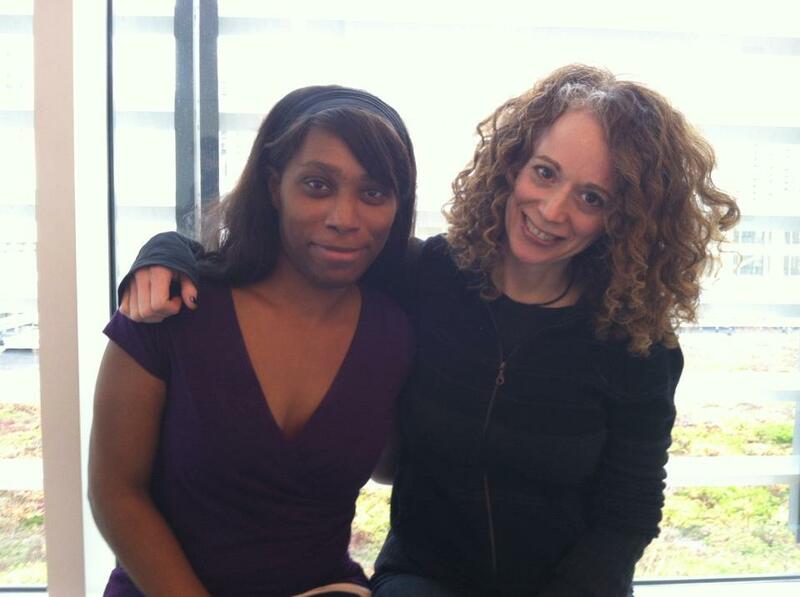 Most significantly, the play helped me forge connections that today are part of my daily life; marketing Bone China led me to Playwrightbinge (and introduced me to fellow Rhomboid Pat), and the play’s inclusion in Boston Theater Marathon VIII was my first connection to Boston Playwrights’ Theatre, BU, and all my amazing friends there.